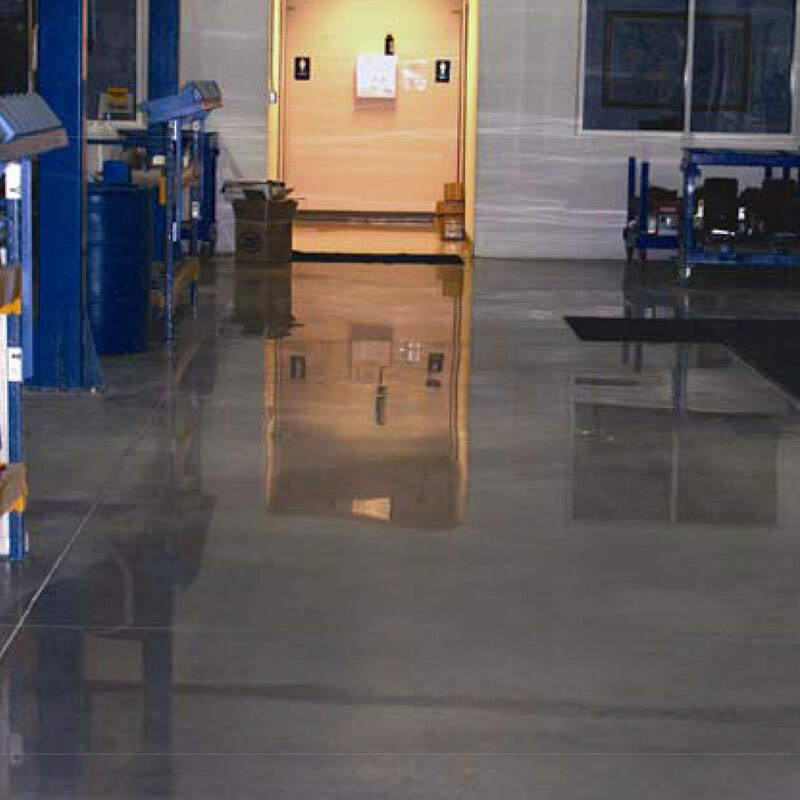 Densil+ Lithium is a VOC-free lithium silicate concrete densifier, designed to treat concrete walls and floors to increase the nominal service life of the concrete and reduce ongoing floor maintenance costs. 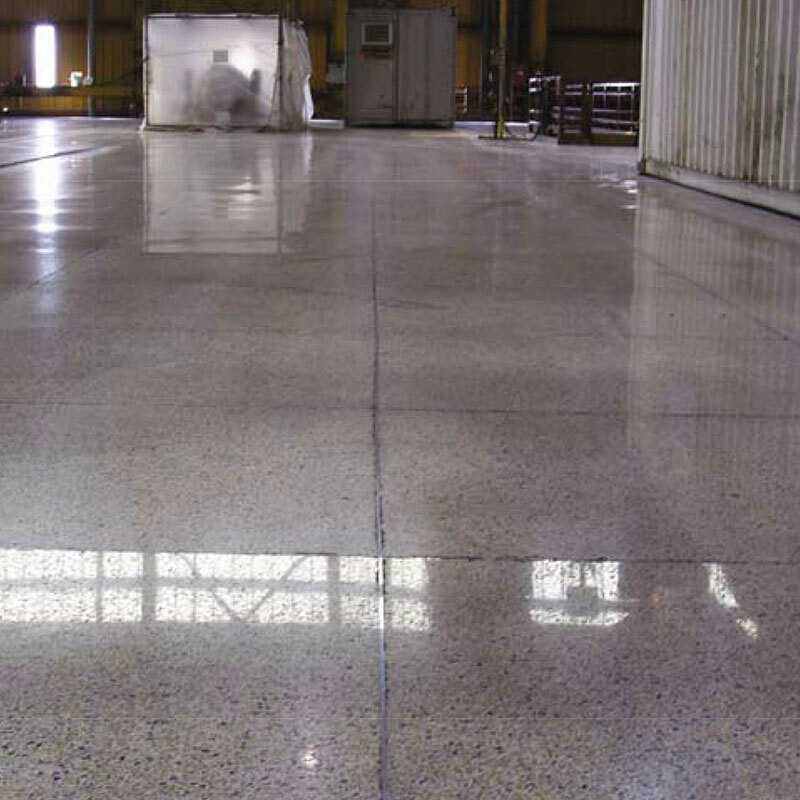 Densil+ Lithium is usually used during the grinding and polishing process of architectural concrete to produce a terrazzo-like floor finish. 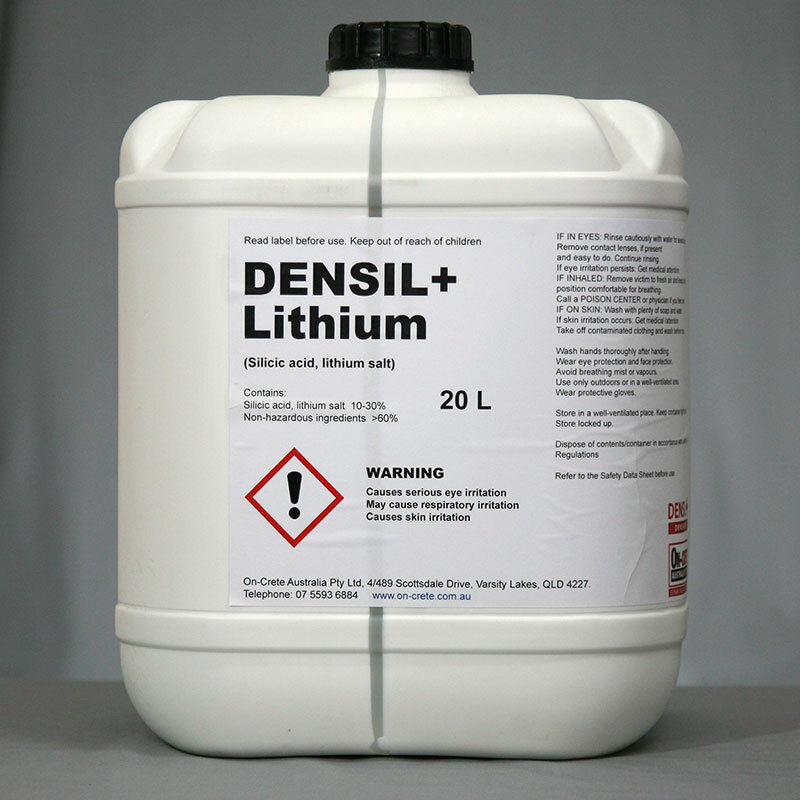 The application of Densil+ Lithium will dramatically increase the abrasion resistance, surface compressive strength and help reduce dusting. 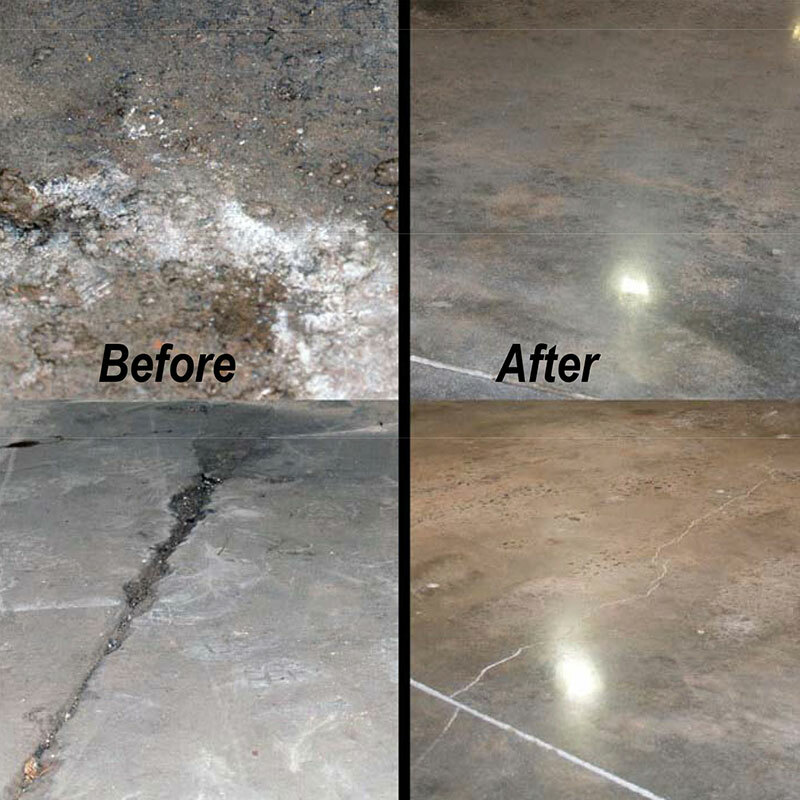 Prolongs the serviceable life of the “problem” concrete floors before resurfacing is required. 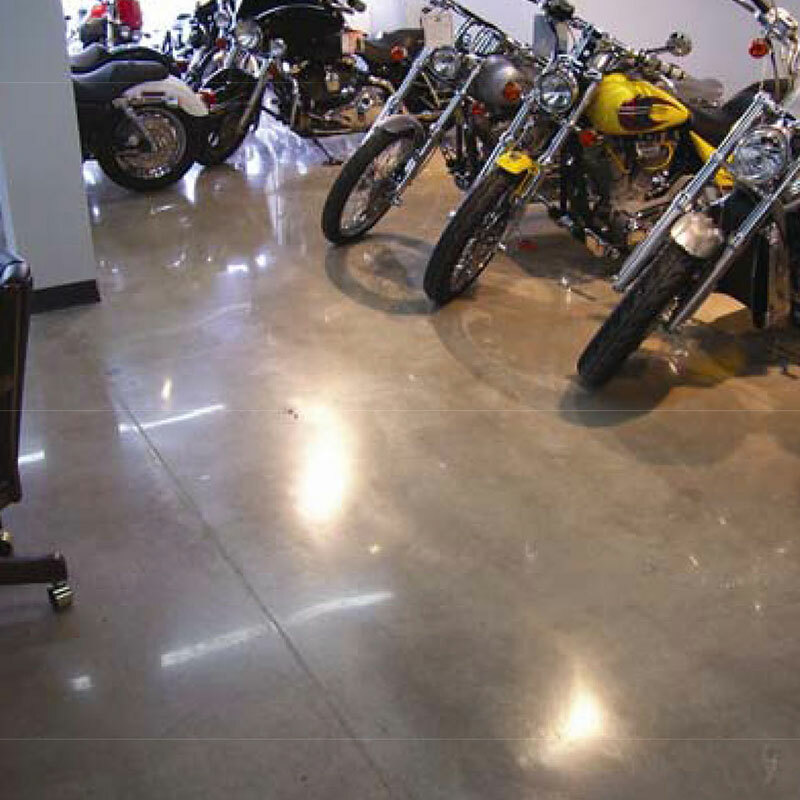 Helps protect concrete surfaces by hardening concrete surfaces, providing increased durability and resistance to abrasion. Higher reactivity with Calcium Silicate Hydrate (CSH) in the concrete when compared to Sodium or Potassium Silicates.